Graduated in Industrial Design at Lai School of Design. Barcelona. Since 2005, he is currently responsible for design at Estudio Ribaudí, a company dedicated to finding new paths and aesthetics in product design. 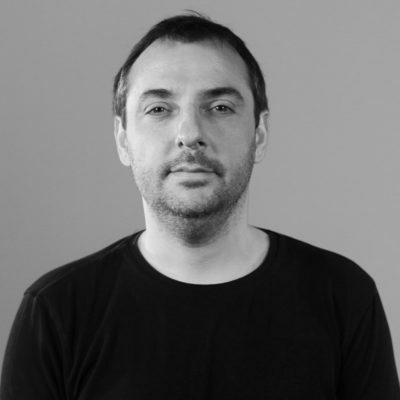 From 2001 to 2005 he was responsible for Industrial Design at Pulltex – Sant Boi de Llobregat and responsible for product design of the group. Sectors: home accessories, decoration, wine accessories. From 2005 to 2008 he was Brand Manager at VINNOMIO, a company dedicated to the design, manufacture and sale of the own patent of a modular bottle rack.